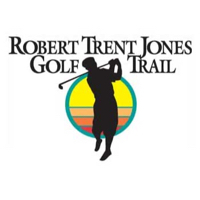 The Grand National Golf Course might be the #1 course on Robert Trent Jones Trail. 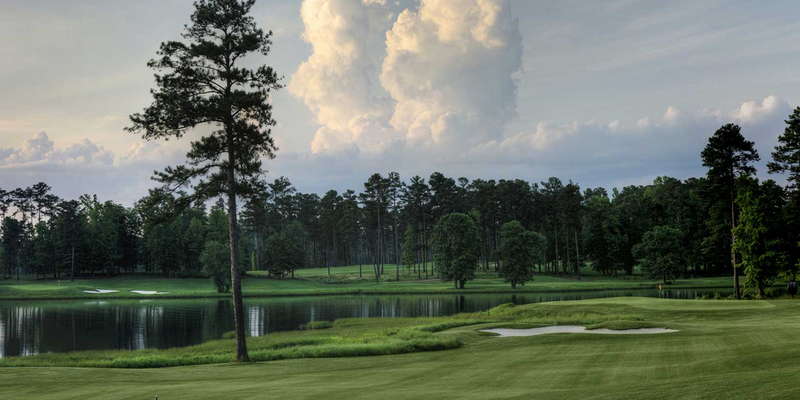 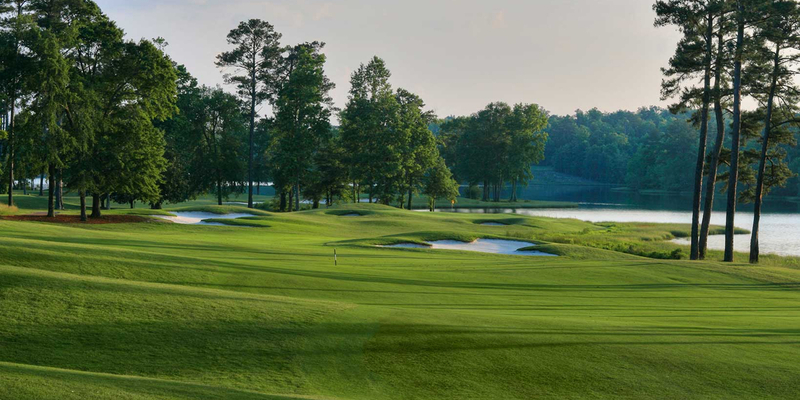 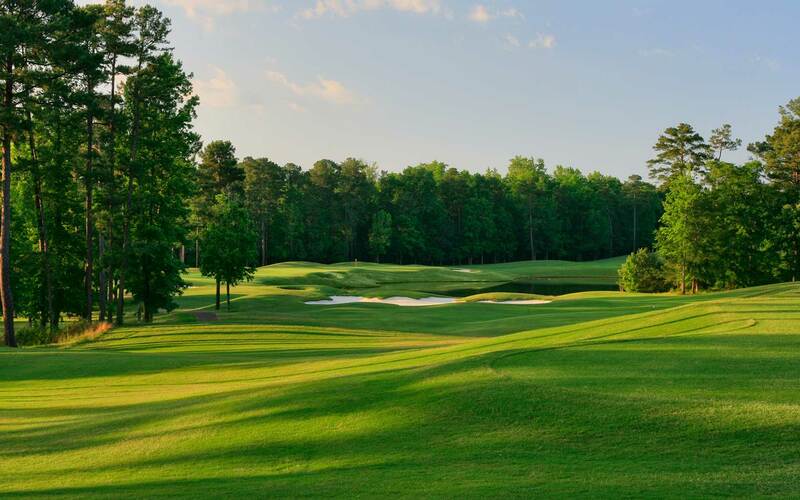 Great views and pristine conditions make this a must play if you are in Opelika. 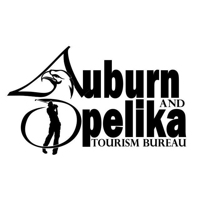 Posted by golftrips on 02/24/2011 - This review has been viewed 7,339 times.